Hello! So I really wanted a fun way to display some of my covered button earrings at the farmer's market while bringing more color onto my table. I have seen a lot of these around and thought, I think I could make that! It was super easy and only cost around 10 bucks. $3 frame, $1.50 worth of mesh wire, a $4 sample of paint, and I already had the spray paint primer from this project. step 3: get your paint and paint your first coat. go grab some coffee while it dries. step 4: paint coat number 2, if needed. step 6: get your wire mesh & cut the size you need. i had to trim mine several times to get it to fit. be careful, that stuff is pokey! step 7: get your staple gun and even out the wire. staple a few times on each side to secure the wire mesh. step 8: touch up the paint if it gets scratched during the previous step. step 9: put some earrings in it, stand back, and enjoy your work! i love the way it looks with some fabric behind it, but for posted earrings, it wouldn't be very functional. I looove your color choice! I love this! What a great idea! And I LOVE the shade of blue. It's so cheery! I love this! 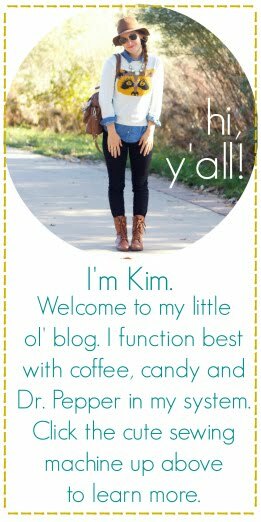 I am not a DIY girl at ALL, but I have been thinking about creating something like this. Thanks for doing the project so I can try making my own. I love it! 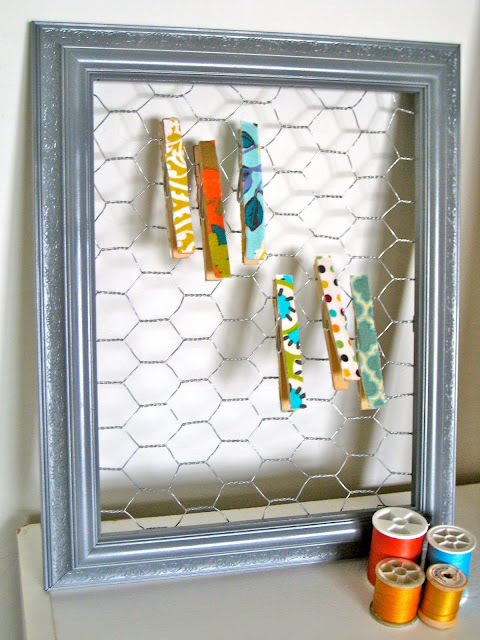 I have been looking for a way to hang my earrings and this is perfect! I will be sure to make this project that I try soon! I love your covered button earrings!! And I love their pretty display. Thanks for sharing at Saturday is Crafty Day! 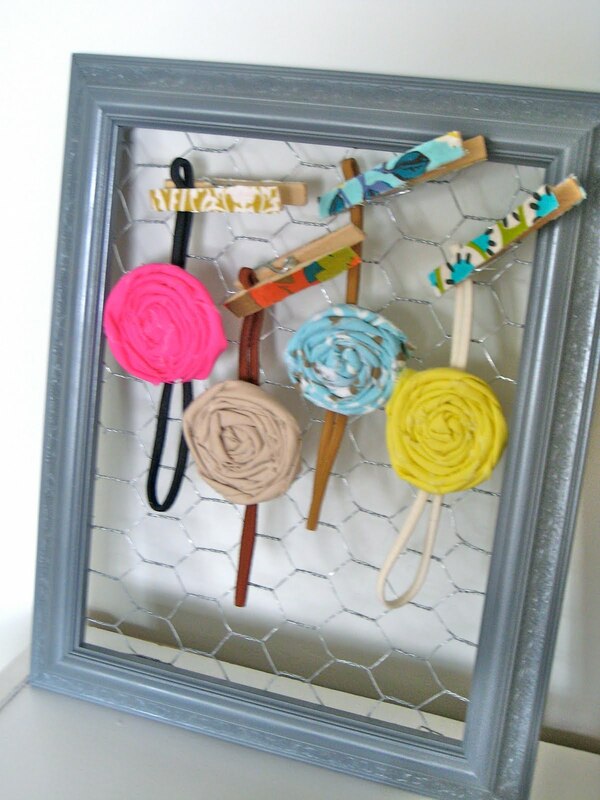 I found your blog from google, I love this concept of using a picture frame for an earring holder, I had seen one in a store done using antique lace to stick the earrings through. I was wanting to make one until i realized, i wear mostly posts and how would i display my frame and be able to access my earrings. I love your stuff, I definitely think I will be following it. So cute!! I love the color you painted the frame! What a fun accessory for your daughter's room. I love the colors. Thank you! Awsome information thanks for a sharing post. it's tuesday. time for a toms tribute.